David is from the Gioto district of Nakuru, Kenya. Gioto is the slum area bordered by the Nakuru city dump. He was born into a family of six. David loves his family dearly but poverty has forbid family unity. He never knew if he would be eating on any given day and the cost of the required school uniform put education out of the question. His father is forced to work in Mombasa, 400 miles away, while his mother does whatever she can to make a few shillings in Nakuru. Because of the hopelessness, his mother called on our main center in hopes we could help David. After her claims were verified there was no doubt that David he was destined for a life on the street. We\’re able to prevent this. 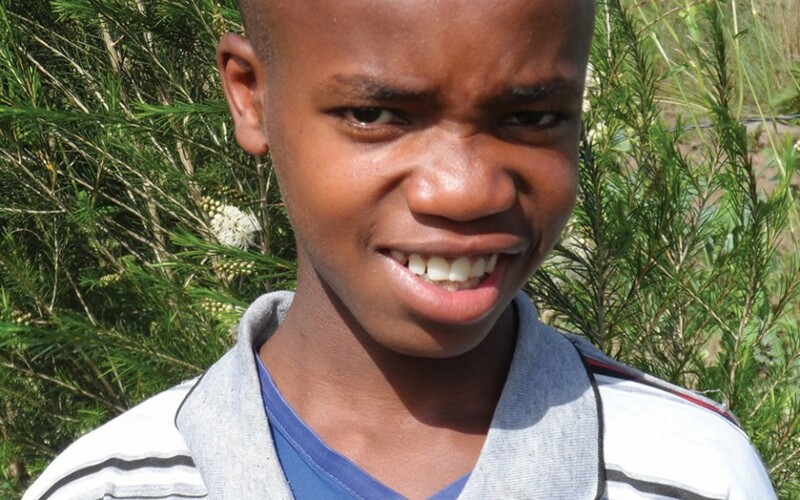 David fully loves being a part of the Streets of Hope family and residing at our Mwariki satellite facility now. He\’s been reunited with some of his old friends that we\’ve rescued from the Gioto district. Because of his lack of education David is being tutored until he’s ready to be placed in the Kenyan schooling system. He’s working hard, looking forward to finally getting the chance to go to school with the other boys his age.